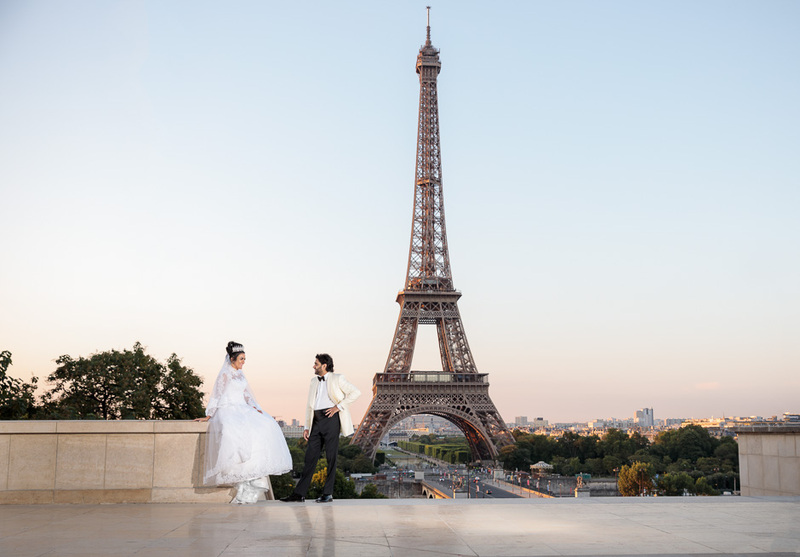 Enter Our Amazing Paris Weekend Trip Competition 2019 And You Could Win A Free 3 Day Trip To Paris To Celebrate Your Engagement In 2019!!! 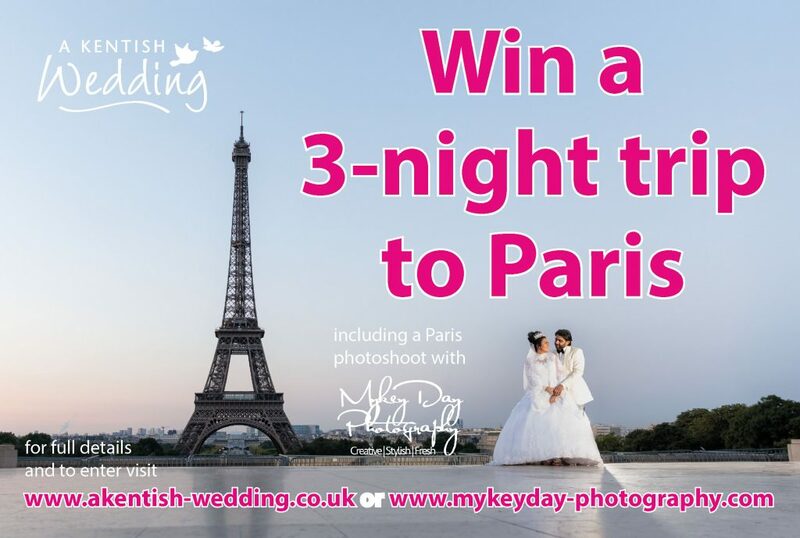 Mykey Day Photography is offering the biggest prizes yet for you and your wedding day – we’ve teamed up with A Kentish Wedding Wedding Fairs & Events – to give you the chance to win an incredible once in a lifetime trip to the city of love!!! As if that wasn’t enough we’ll also be joining you there for an Engagement Pre-Wedding Couples Photo Session worth £995! Click Here to check out why our fabulous pre-wedding Engagement Sessions are so popular! Simply head over to this Form Here to Make Your Entry! 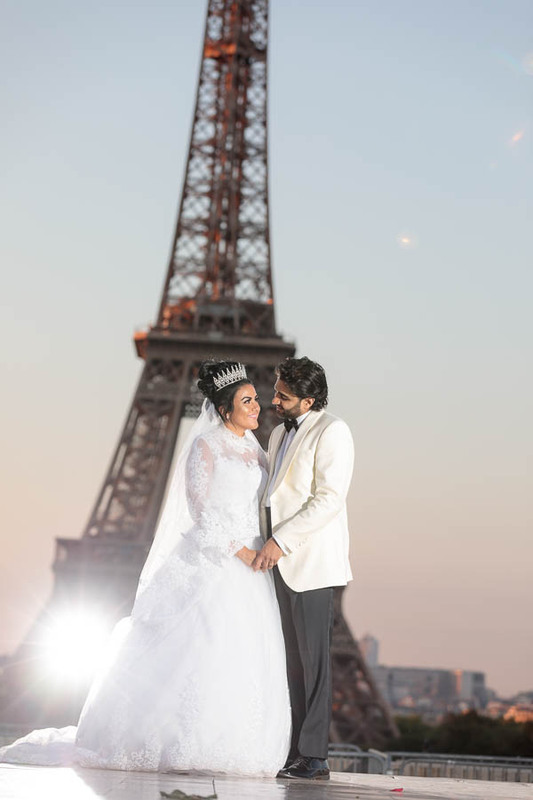 Winners will be announced live on stage at the Kentish Wedding Wedding Show at the Kent County Cricket Ground in Canterbury on the 3rd February 2019. Winner must be present to claim their prize, further T&Cs and information can be found on the entry form.